Have you and your family been searching for Ford dealers in Waukesha to shop for new or used pickup trucks for sale in Wisconsin? There's a huge selection of new and used Ford pickup trucks for sale waiting for you at our used truck dealers in Wisconsin, the Ewald Automotive Group. Our Ford dealers in Waukesha have something to offer anyone looking for new or used Ford pickup trucks for sale. 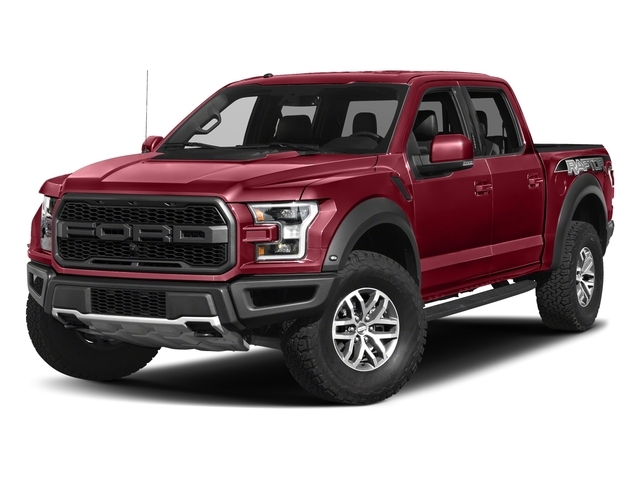 Our used truck dealers in Wisconsin have a selection of the most popular and sought after Ford trucks for sale in the market like the Ford F-150, Ford Shelby, and Ford Raptor. The newest Ford pickup trucks for sale at our Ford dealers in Waukesha come well equipped in the cabin and produce exhilarating performance from under the hood. Our versatile trucks for sale near you work perfectly for easing up heavy work loads and offer comfortable commuting as well. We encourage any truck shopper to take a look through our capable selection of used pickup trucks for sale in Wisconsin, no matter the size of their budget or the reason they need a truck. We have something to suit your unique wants and needs whether you're looking for efficient fuel economy, exciting performance, robust towing capabilities, or a sumptuous cabin for long and enduring trips. We can't wait for you to come discover what our used pickup trucks for sale in Wisconsin have to offer your lifestyle at the Ewald Automotive Group. Come explore our selection with one of our professional sale associates so we can make the most out of your time spent shopping with us. Our friendly and professional associates are excited to showcase our popular Ford trucks for sale for you and your family. Give us a chance to show you around our most sought after models and we’ll find the perfect fit for your lifestyle and budget in no time! Our used truck dealers in Wisconsin offer a multitude of dealer services to ensure that shopping with the Ewald Automotive Group is always convenient and seamless. We strive to offer all of our shoppers an enjoyable and hassle free shopping experience when they choose our location for shopping and service. Come to our Ford dealers in Waukesha for all of your Ford necessities like Ford service, Ford OEM parts, accessories, online shopping, leasing, and Ford Motor Credit financing. We can't wait for you to find out how much time and money you’ll save by shopping with our used truck dealers in Wisconsin! 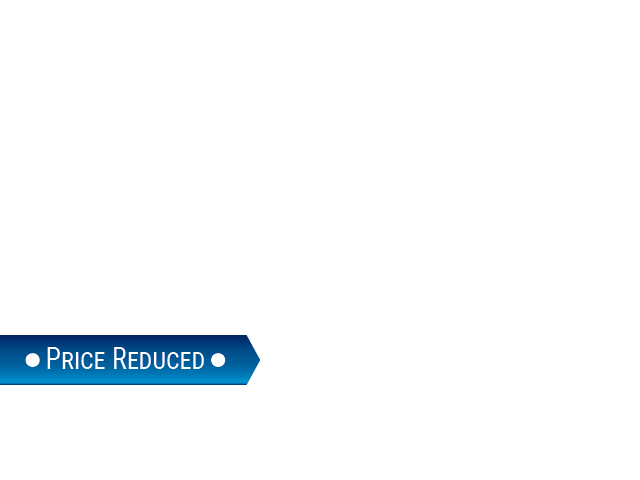 Visit our special page to discover how much you can save on your next trip by taking advantage of our service coupons, parts special, and exclusive Ford lease offers. Get a head start on finding the best Ford trucks for sale for your budget by taking advantage of our convenient online shopping tools. Our online shoppers are able browse our selection of Ford pickup trucks for sale based on the criteria that matters most such as price, trim level, and color. You can narrow your results as much as you like, inquire for additional information, and even secure a test drive for the trucks for sale near you of your choice.